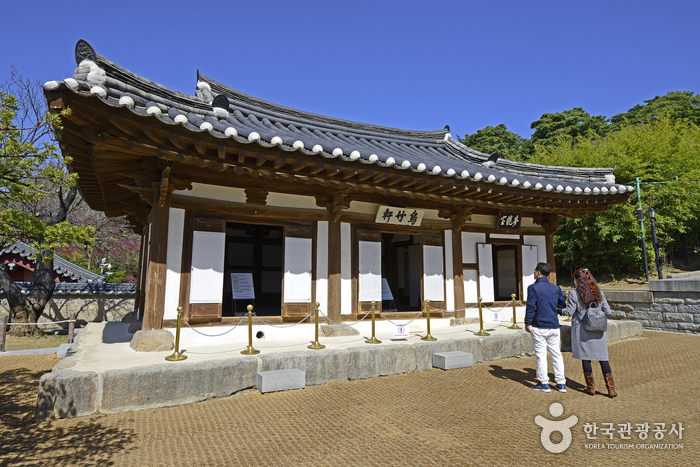 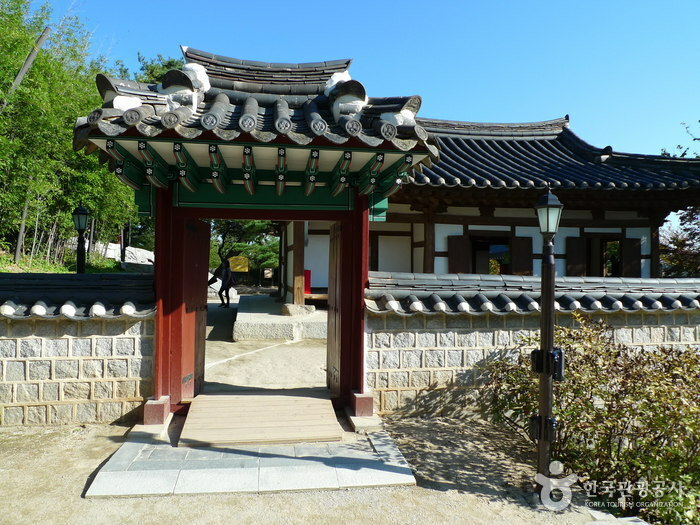 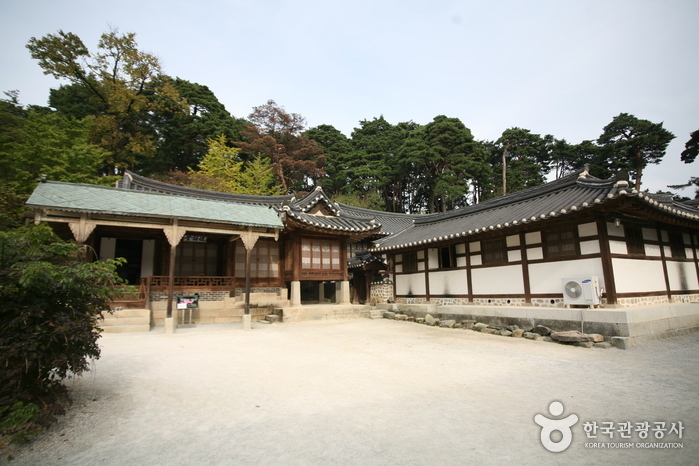 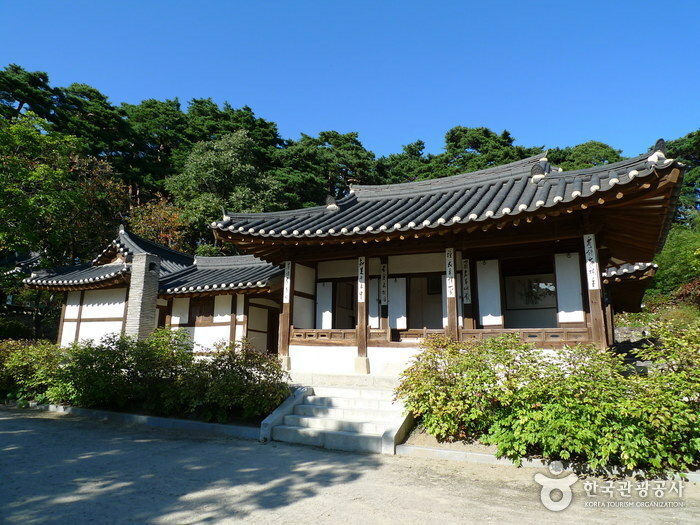 Ojukheon House was where Shin Saimdang (1504-1551) lived and where her son Yi I (penname Yulgok; scholar and politician of the Joseon Period) was born. 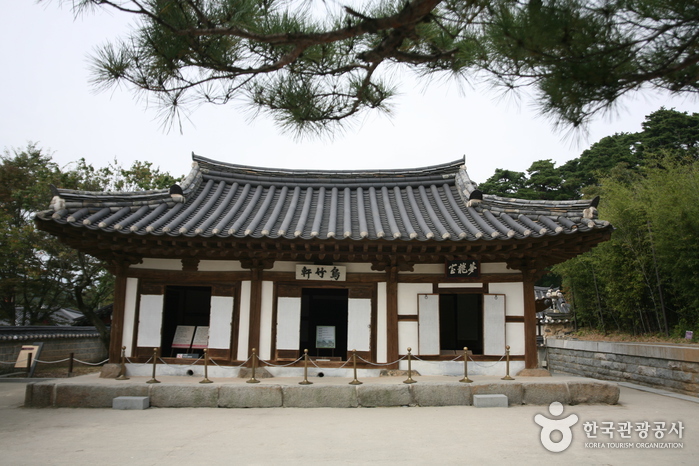 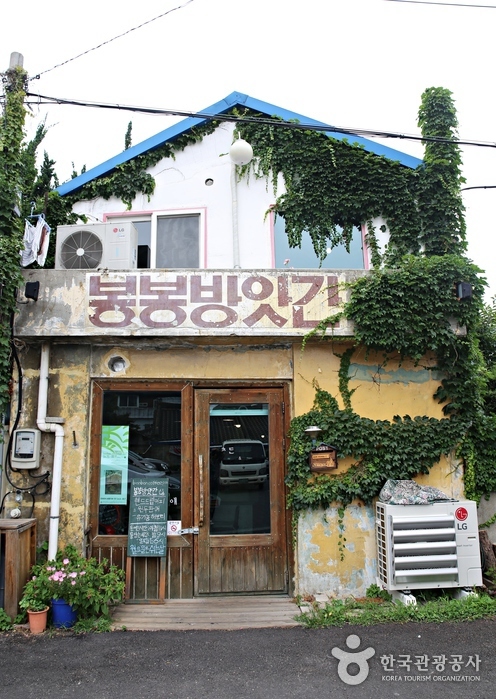 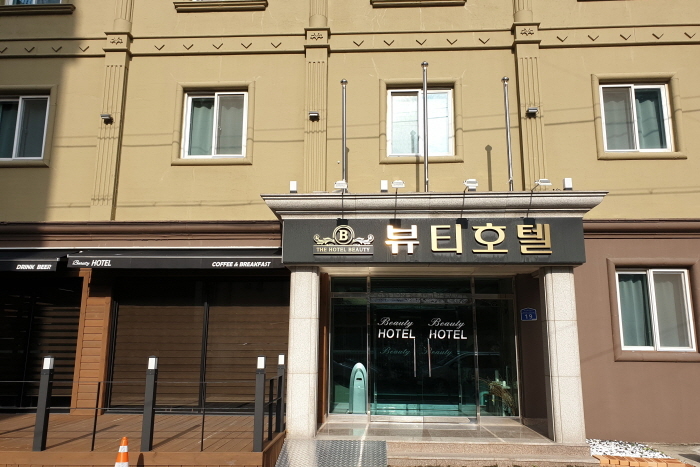 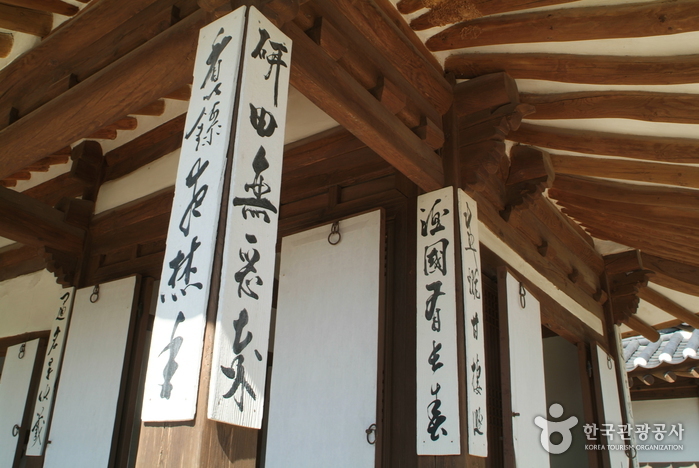 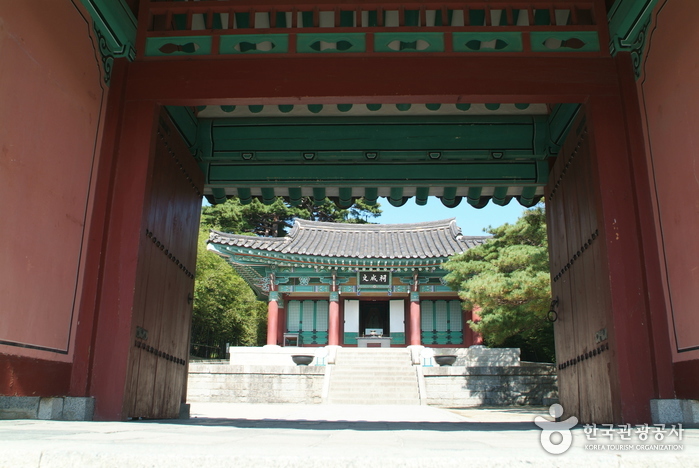 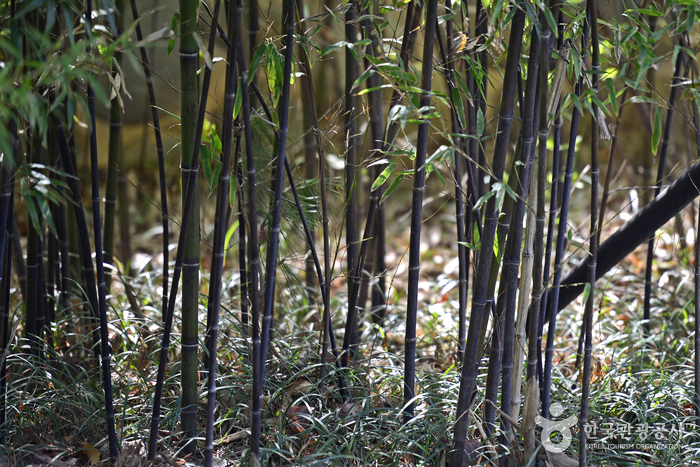 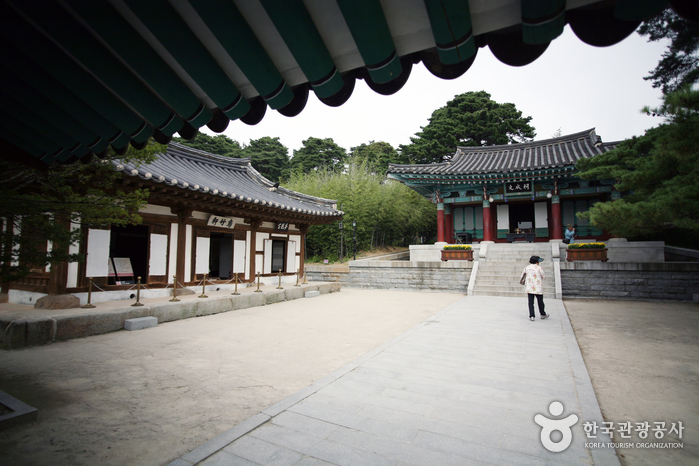 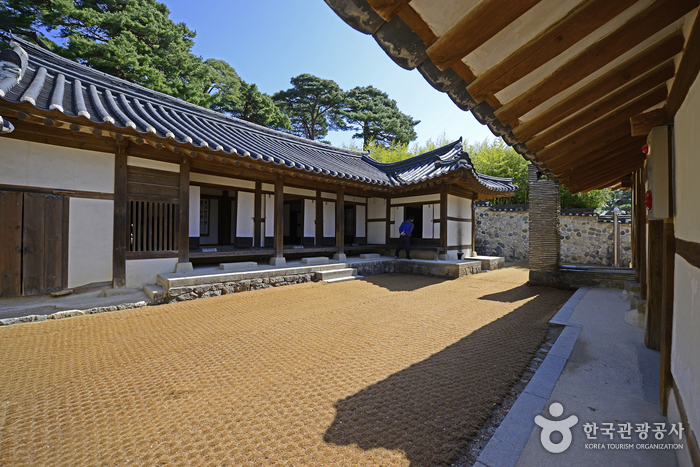 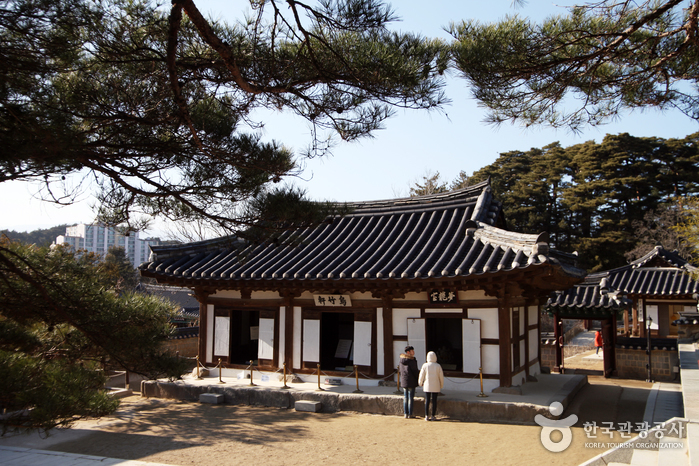 It was built during the early Joseon Dynasty and remains one of the oldest wooden residential buildings in Korea. 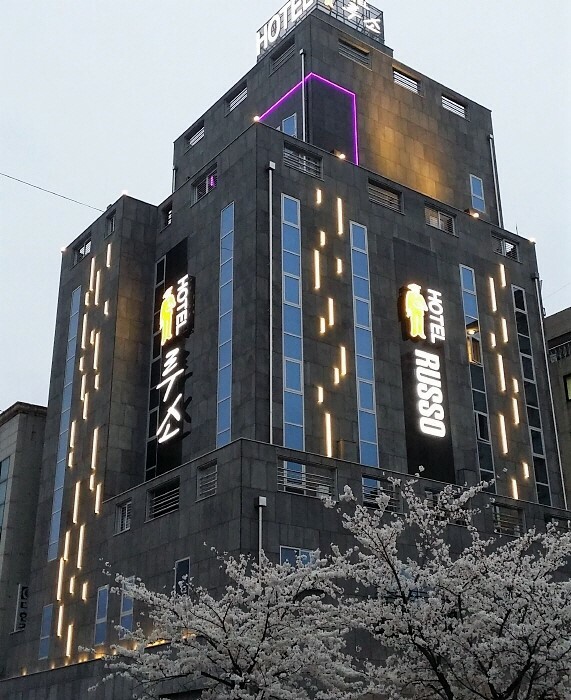 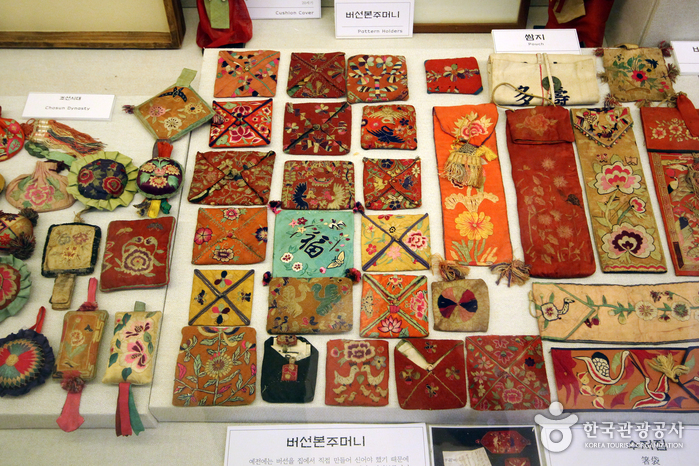 It was designated as Treasure No. 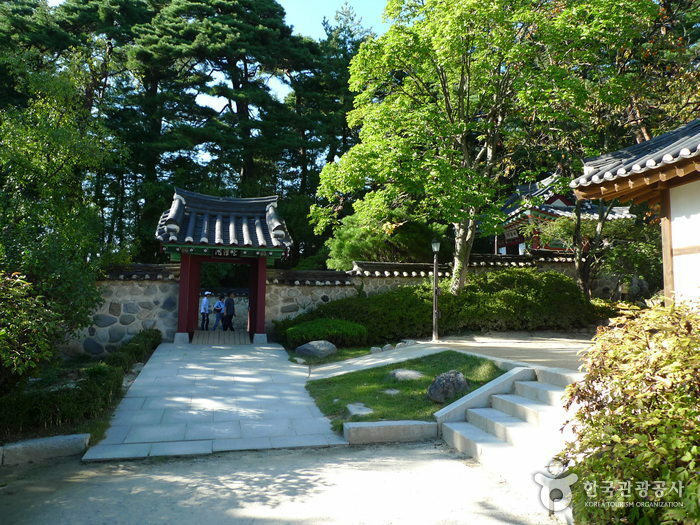 165 in 1963 and has been maintained by the descendants throughout the generations. 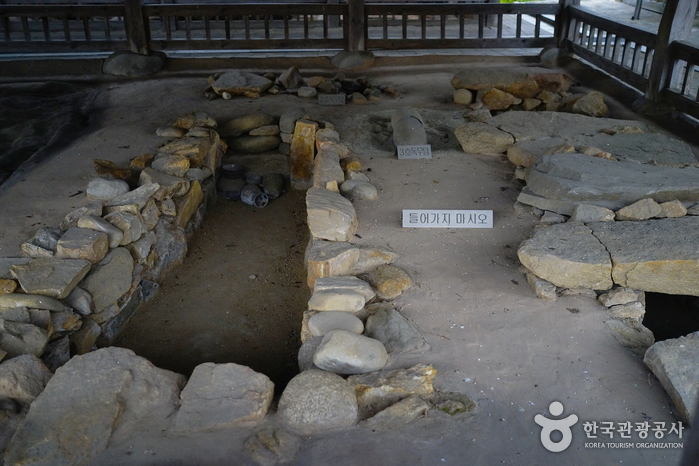 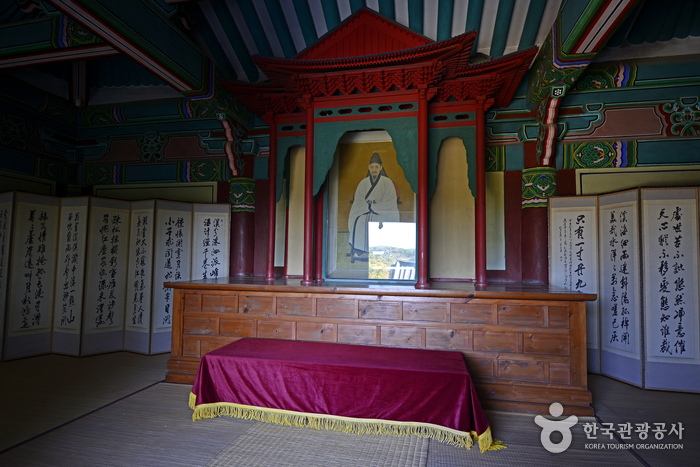 Inside Ojukheon is Yulgok Memorial Hall, Mongryongsil, where Yi I was born, the household shrine called Munseongsa, and the various entrance gates. 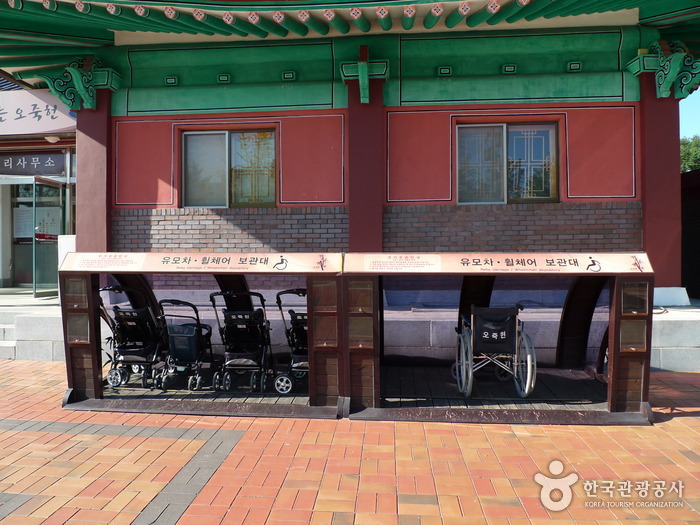 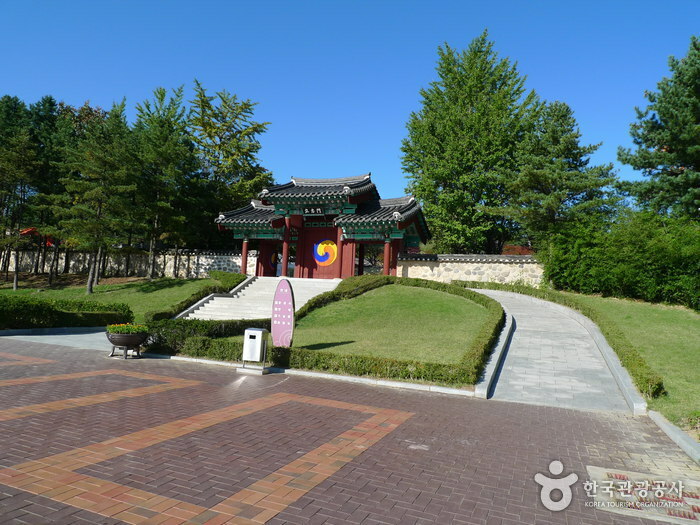 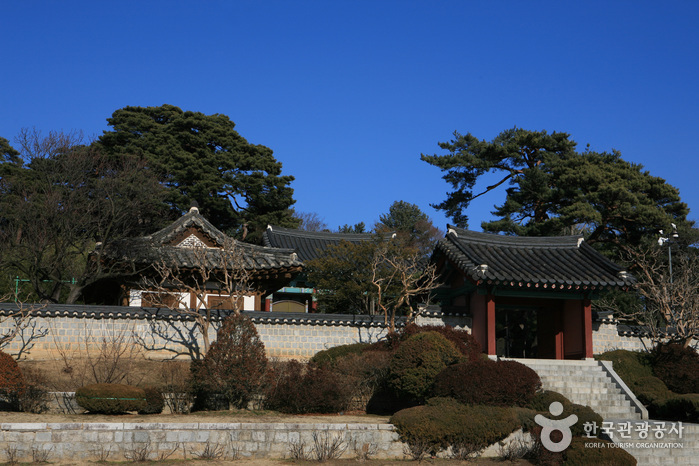 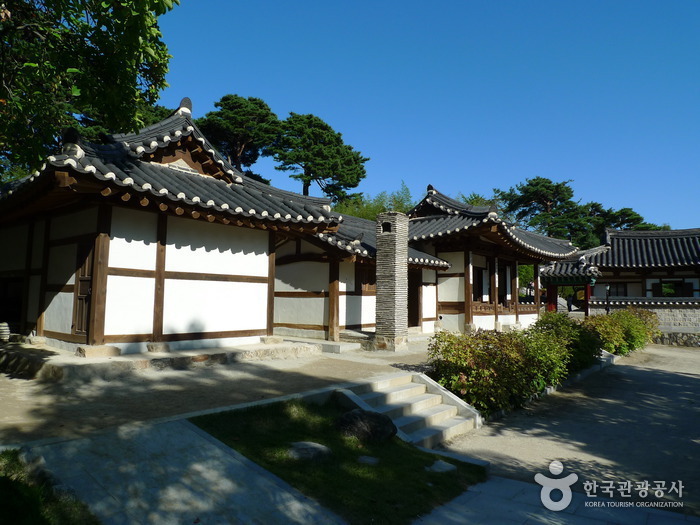 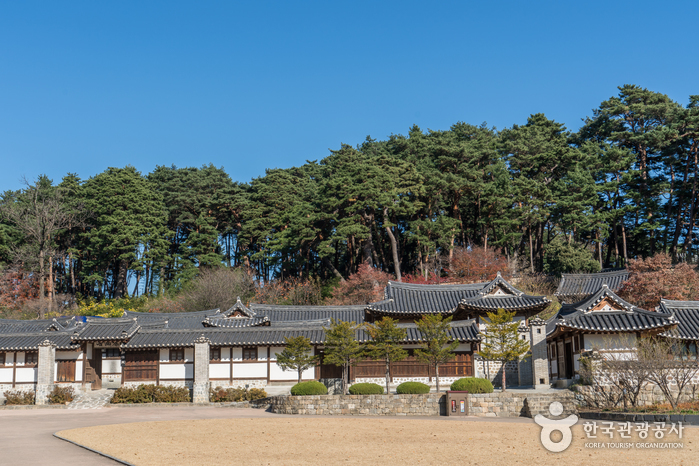 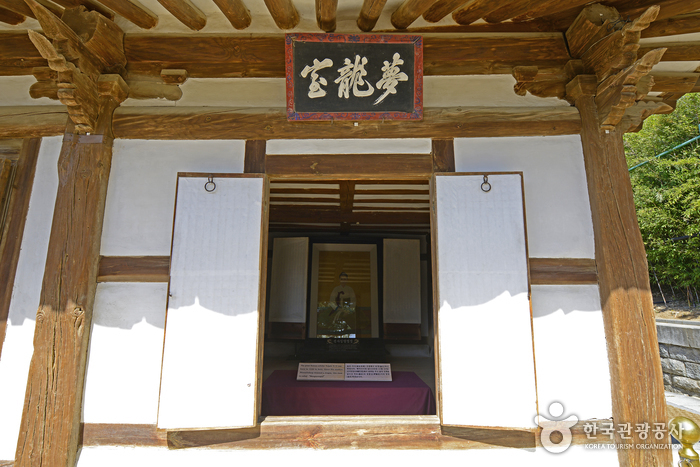 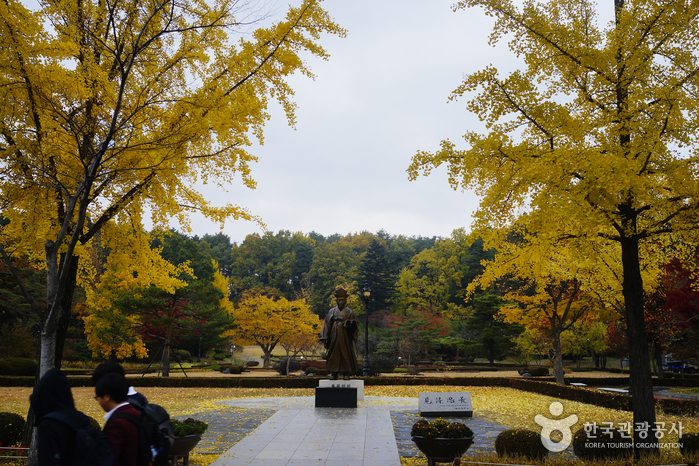 The household complex also includes Eojaegak, which was built to preserve the inkstone and Gyeokmongyogyeol (a book written by Yi I in 1577 for those beginning their studies), mementos of Yi I. 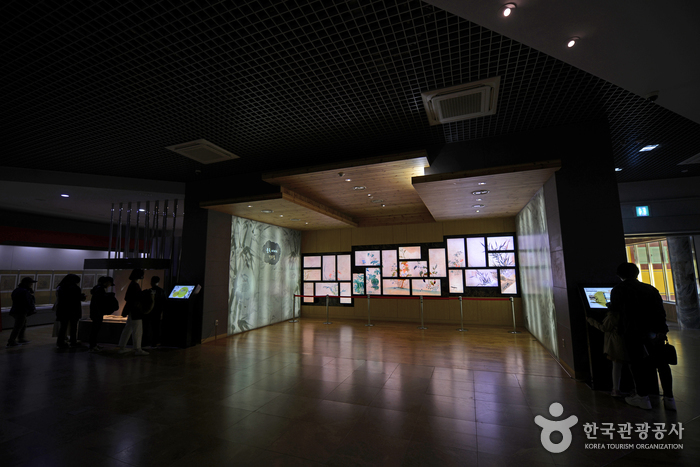 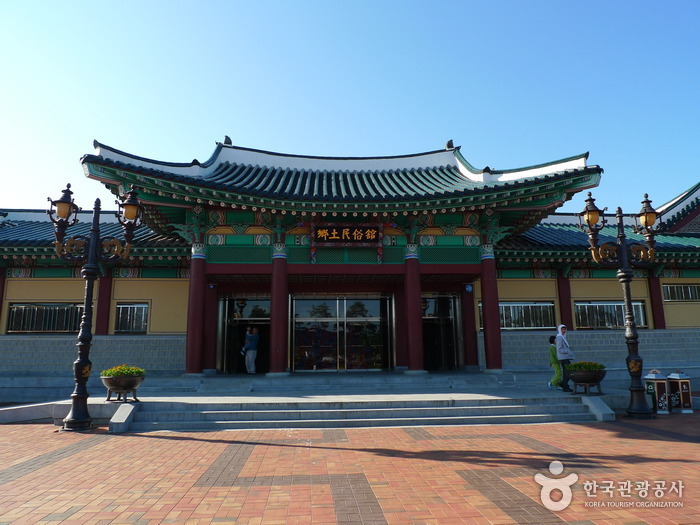 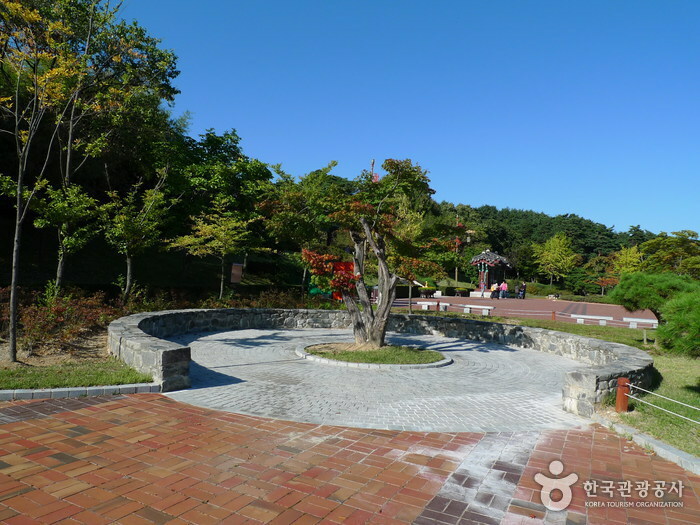 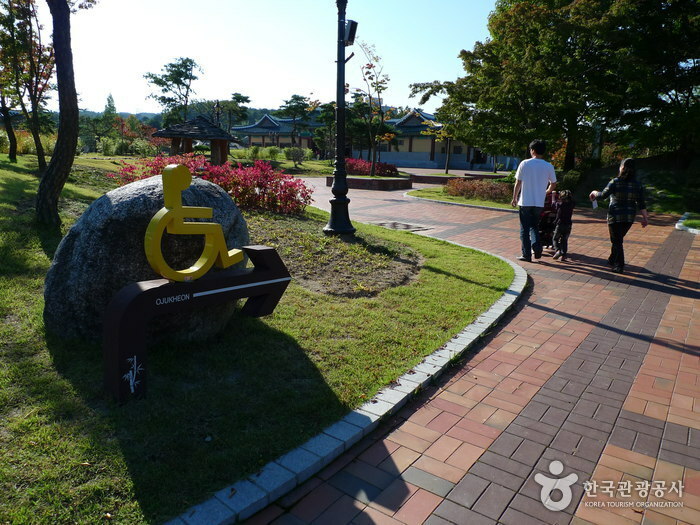 Since 1961, the city of Gangneung has held a memorial ceremony at Yulgok Memorial Hall on October 25-26. 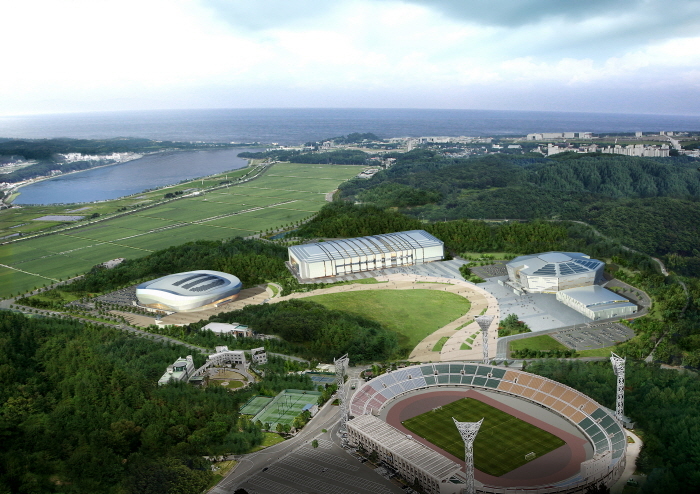 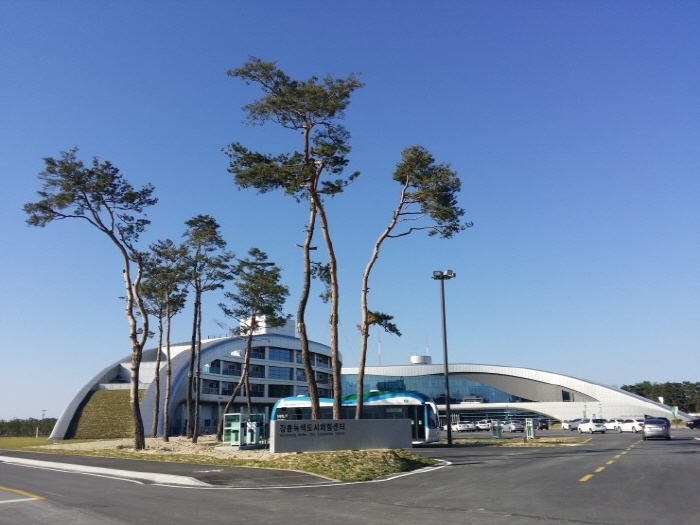 Arena from 2018 Pyeongchang Winter Olympics. 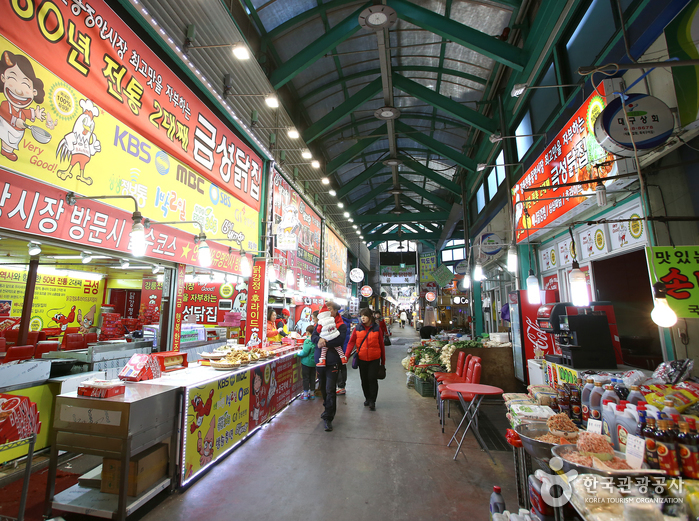 Located on the basement of the curling center, visitors to the ice rink can enjoy skating at an affordable price. 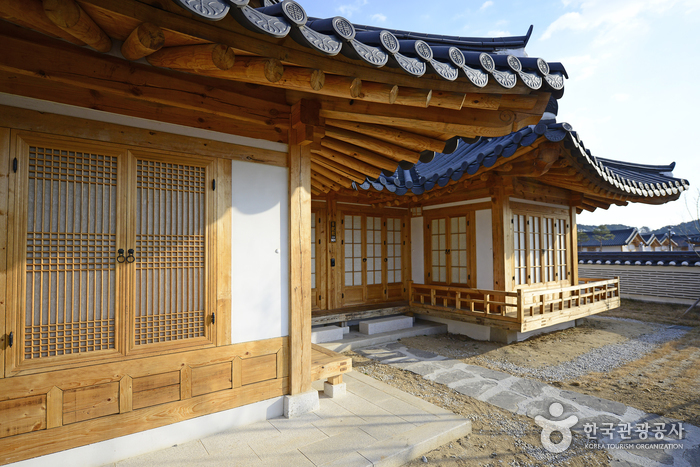 Get off at Ojukheon Bus Stop.